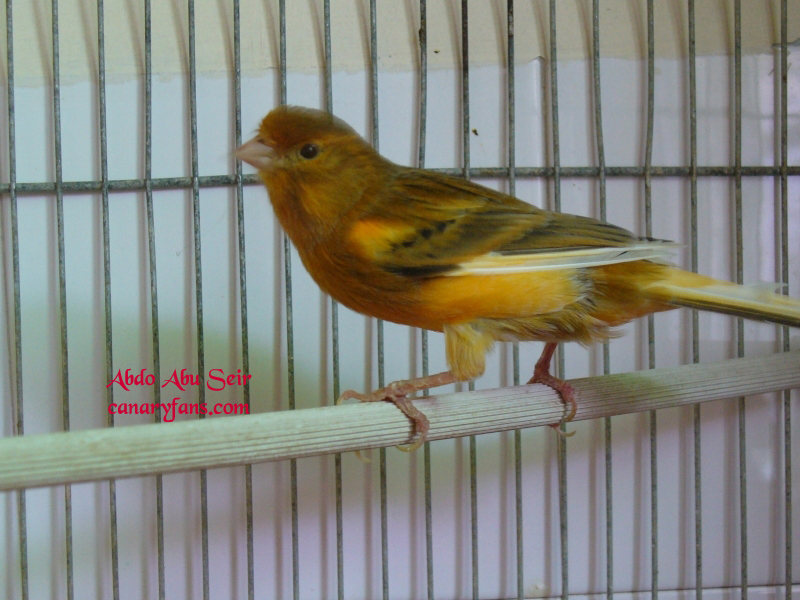 pourquoi tes oiseaux ne sont pas bagés? 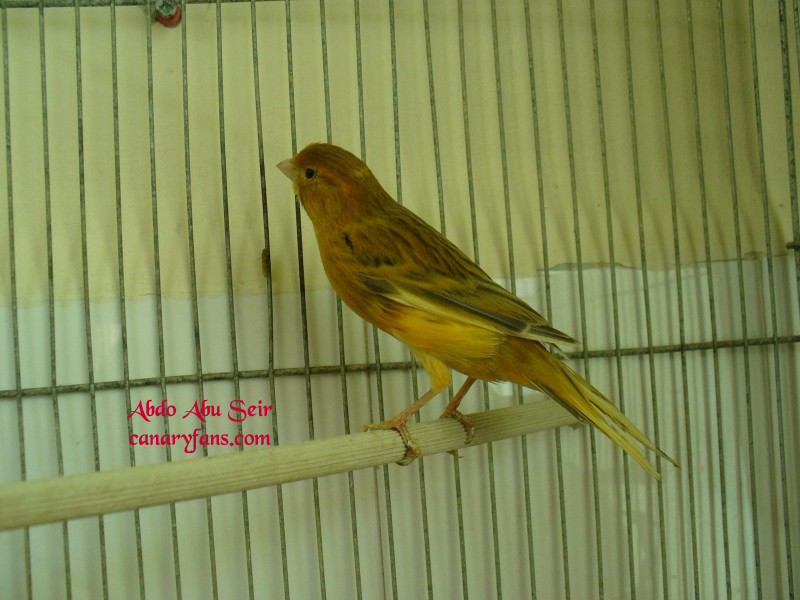 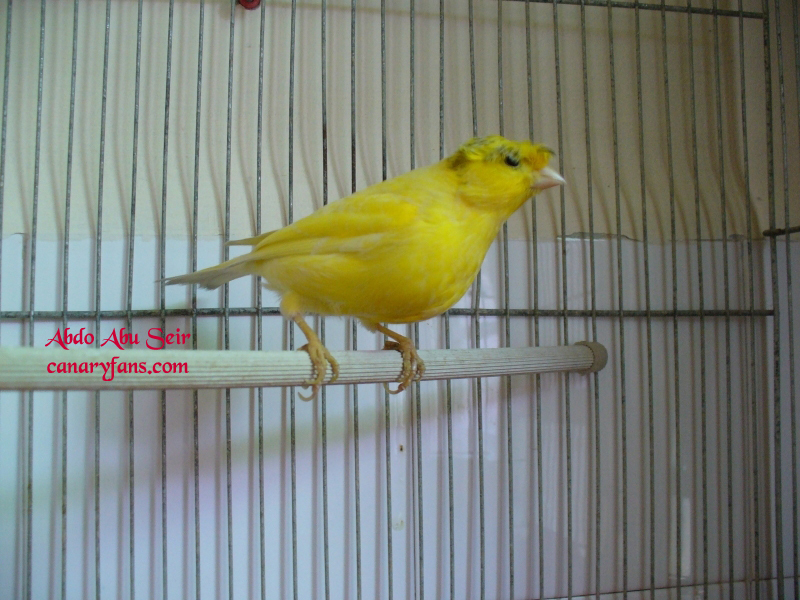 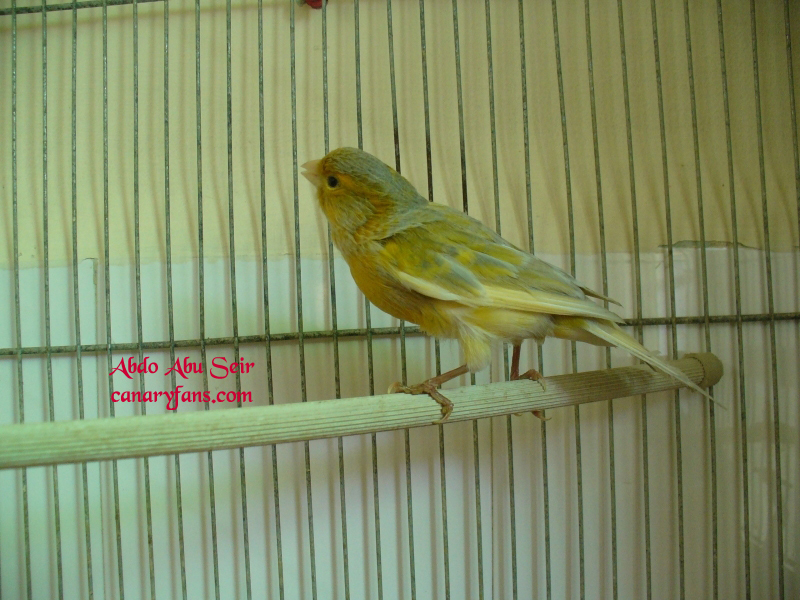 These lovely canaries are not alive anymore , also they are the last ones that I bred and stopped for more than 2 years. 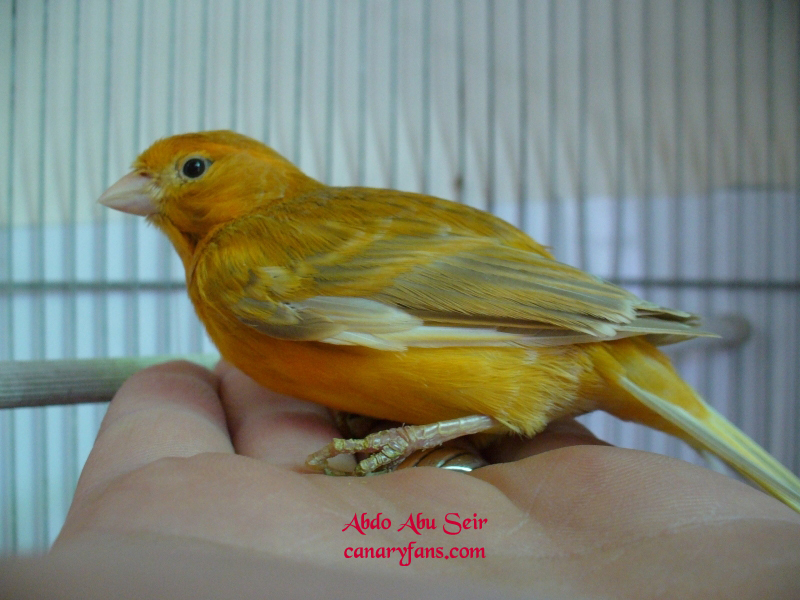 Now I returend back and I will focus only in colorbred canaries. 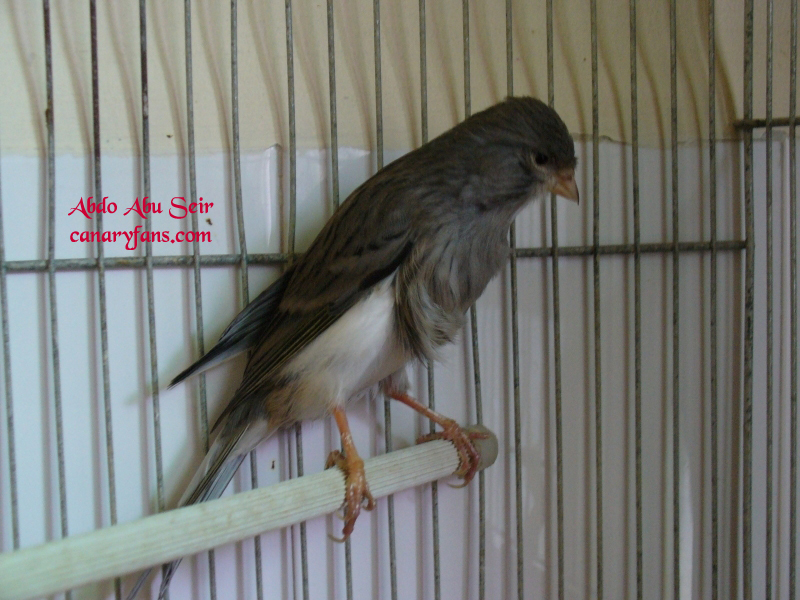 OMG - sad to hear that ! 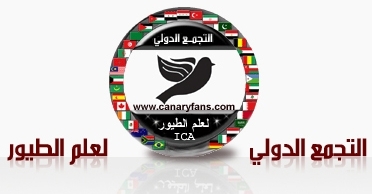 it's great news that u returned to the canaries world ( welcome back ) .